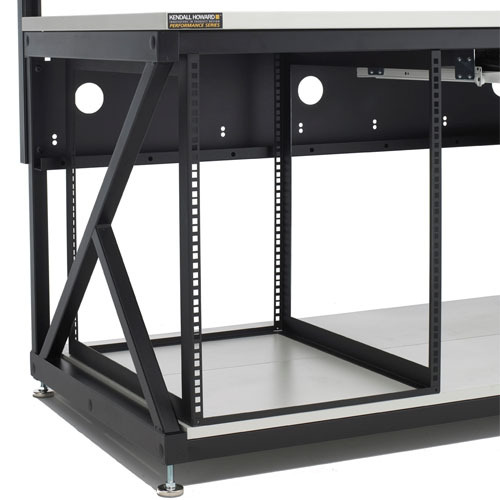 Heavy Duty : This heavy duty accessory is durable and reliable, and was built to support up to 400 lbs. 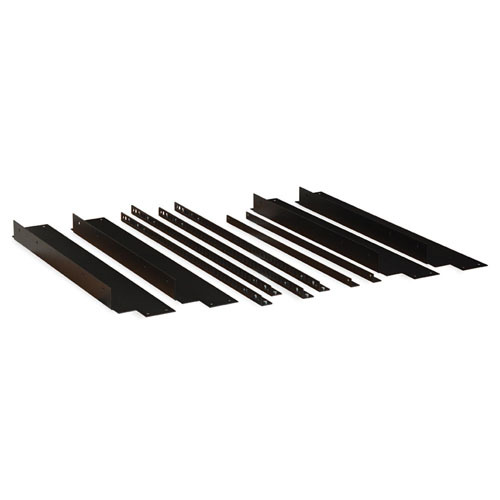 of rackmount components. 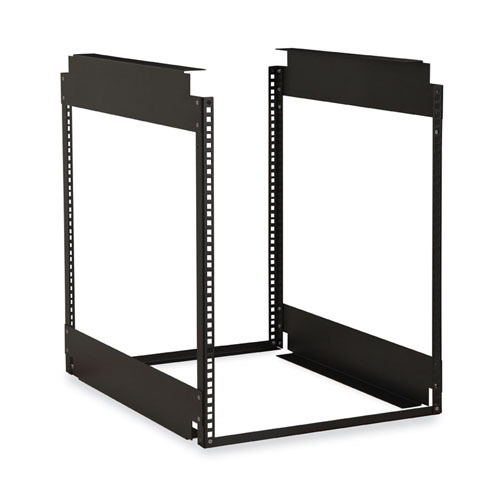 Supports Rackmount Components: You can easily install rackmount components next to tower servers and computers with the help of the LAN Station Racking System.